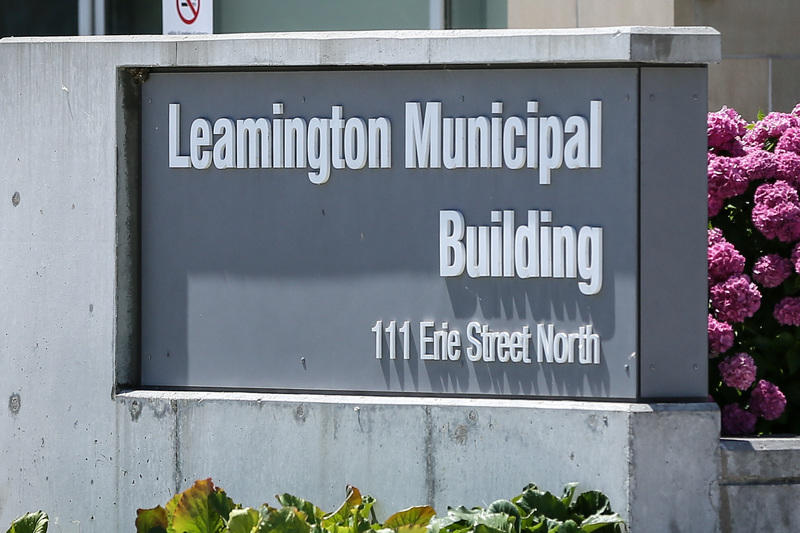 There is a new fire chief for the Town of Leamington. After an extensive search, the town has hired Andrew Baird to take over on August 23rd. Baird will be responsible for providing emergency response for the Municipality of Leamington, as well as to administer the strategic direction for the operation of the Fire Services. “We are looking forward to Andrew’s leadership in the day to day operations of the Fire Department, as well as his knowledge and experience in assessing Leamington’s emergency and fire protection needs for today, and into Leamington’s exciting and changing future.” said Peter Neufeld, CAO for the Municipality of Leamington. Baird previously held the position of Fire Chief with the South Huron Fire Department. He holds a Bachelor of Applied Business in Emergency Services Management.